This Spotlight is sponsored by Giant. Can you believe that Giant has been around for 74 years? This means that prior to our nation’s independence in 1957, Malaysians were already buying groceries from this beloved store. If you think about it, that's even before some of your grandparents were born! 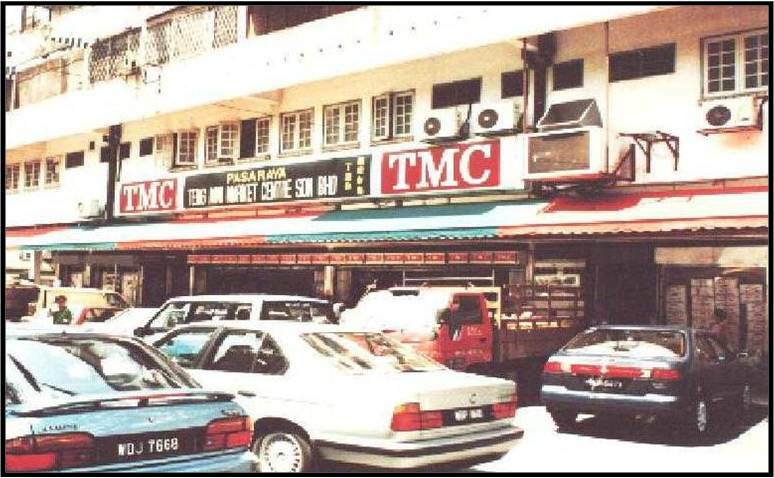 As business picked up, the company expanded with a retail shop in 1960s, and eventually opened up Teng’s Mini Market Centre in Bangsar in 1974. Eight years later, the first Giant Supermarket began business in Kelana Jaya, and there’s been no looking back ever since. Like finding the love of your life in the most unexpected aisle. 'Little Giant Stories' features heartwarming tales of Malaysians across the years. One Malaysian shares what it was like growing up and playing at Giant as a kid, while another opens up about his experience rising through the ranks from a cashier to a manager. One couple even tells of how they actually fell in love thanks to this hypermarket! So what was your experience of Giant growing up? Share with us in the comments section! The Form Two student beat out 400 others to earn the trip to Moscow. It's all about being yourself and giving your best.